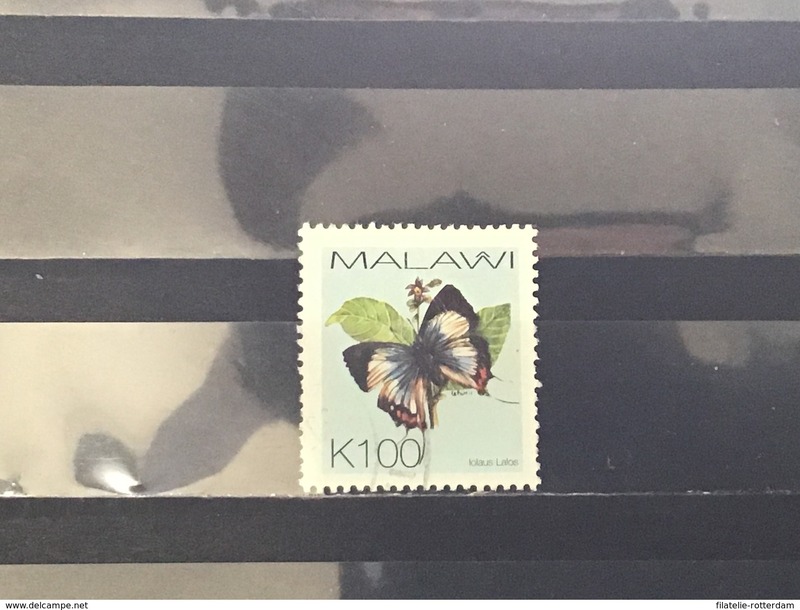 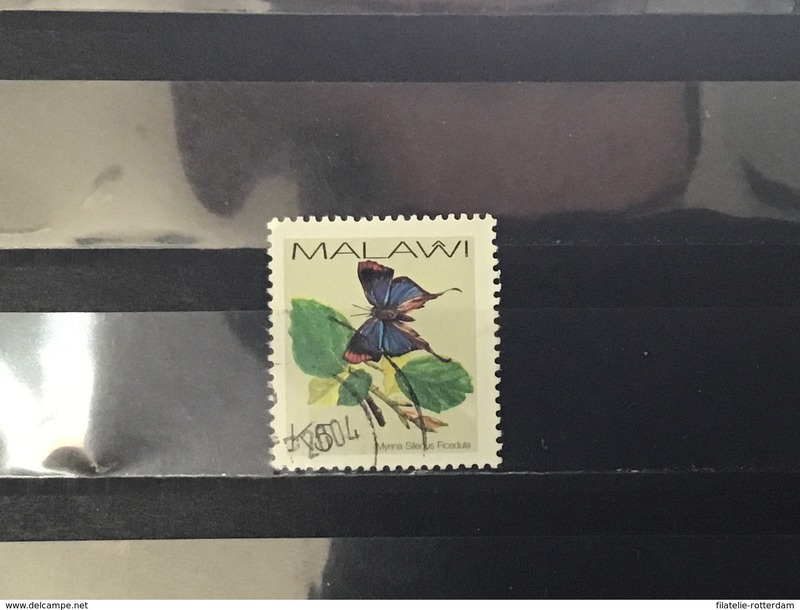 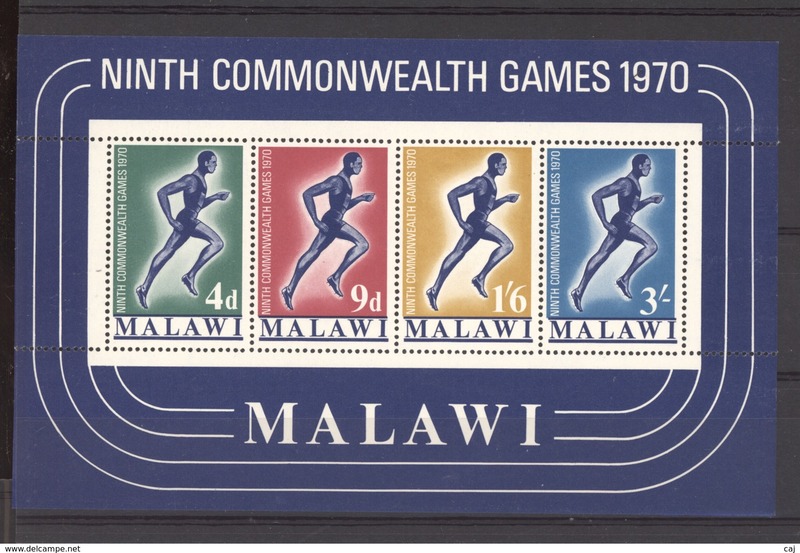 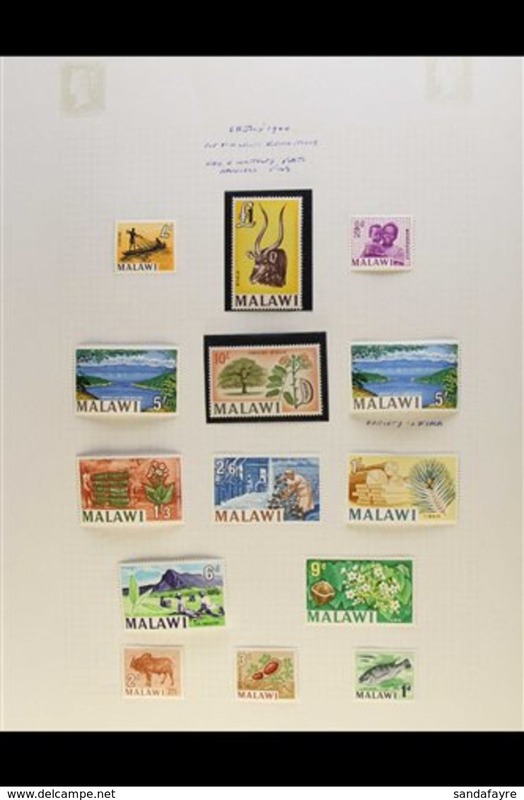 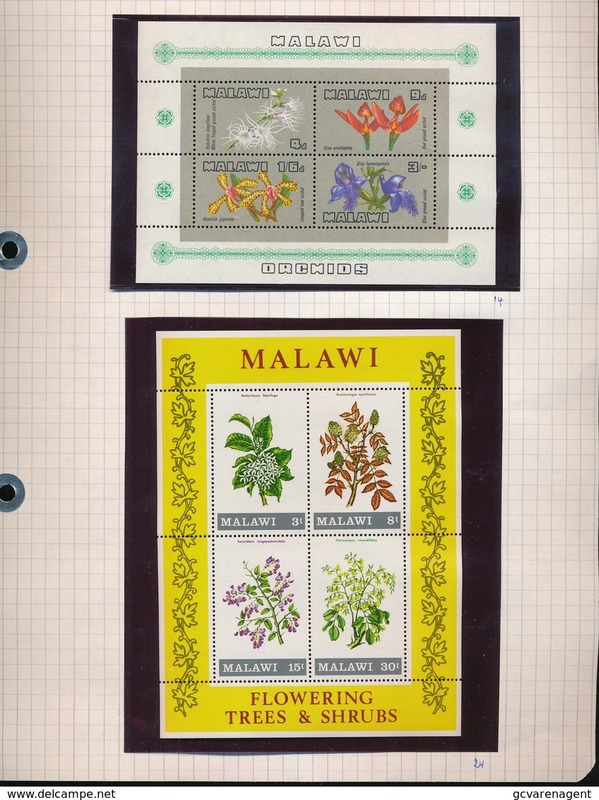 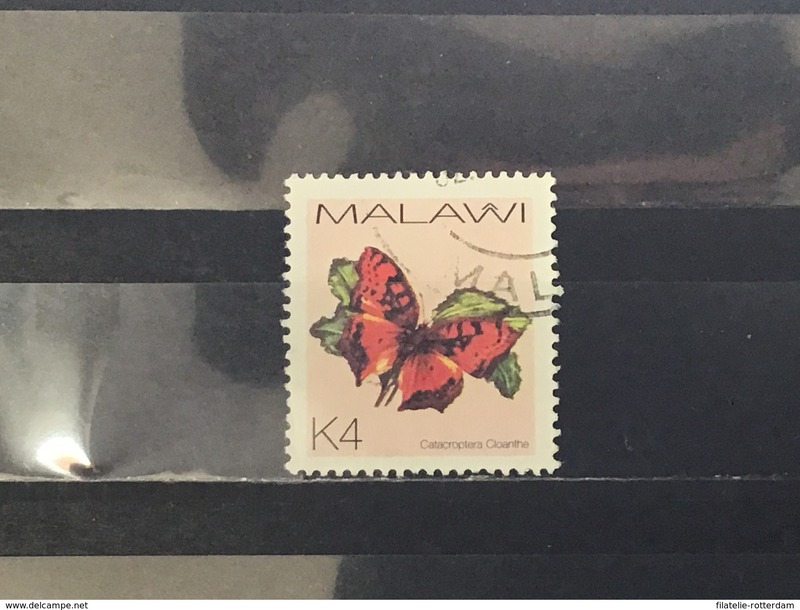 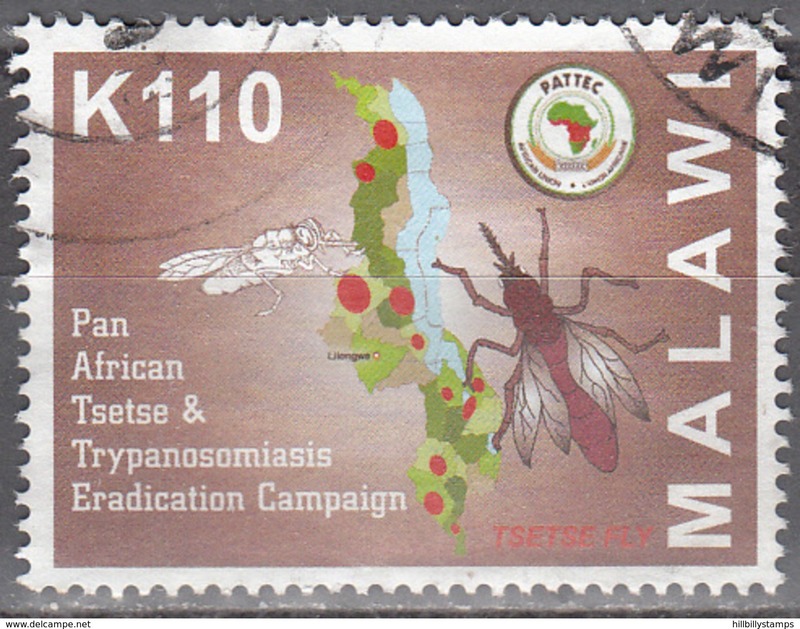 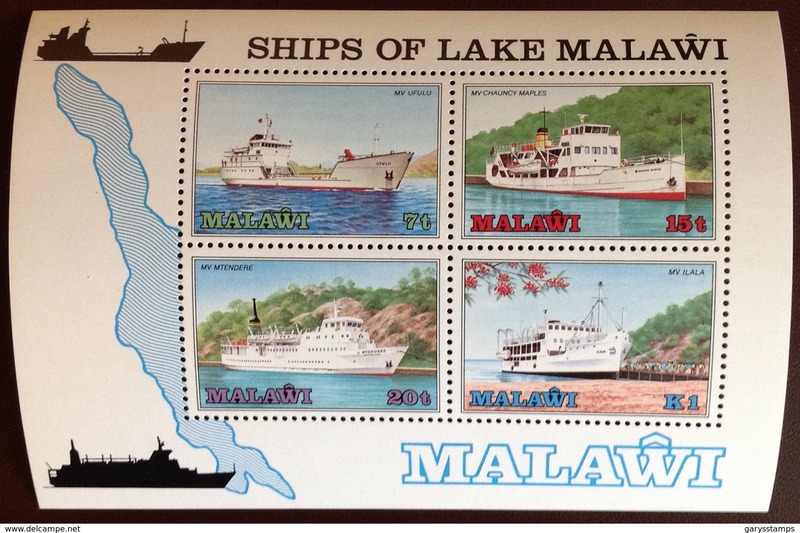 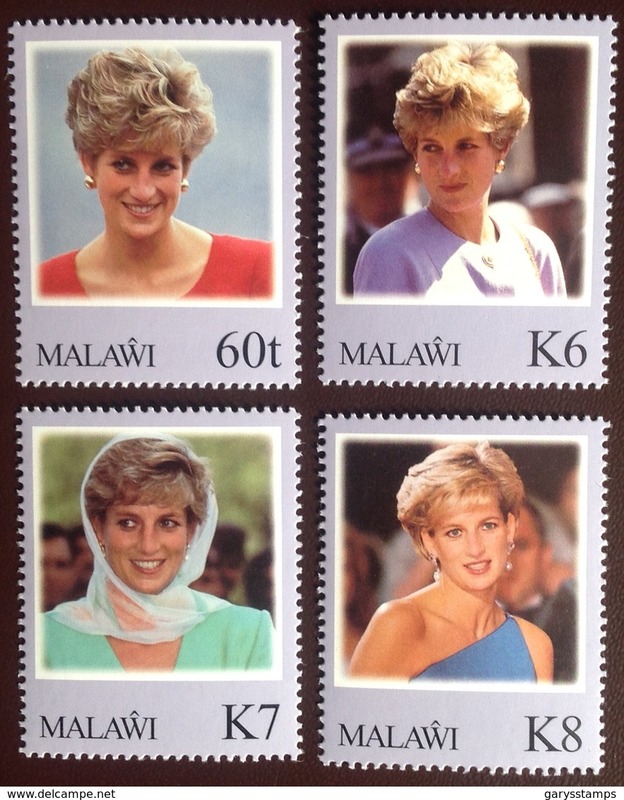 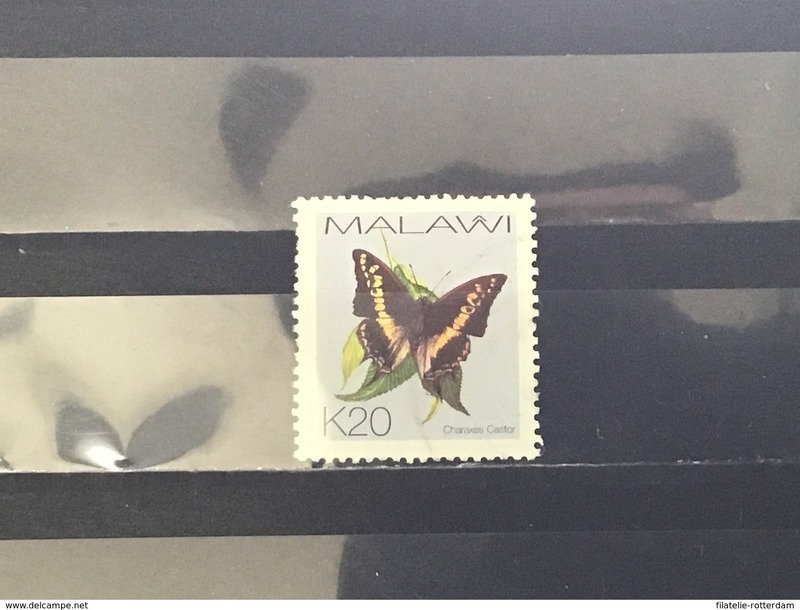 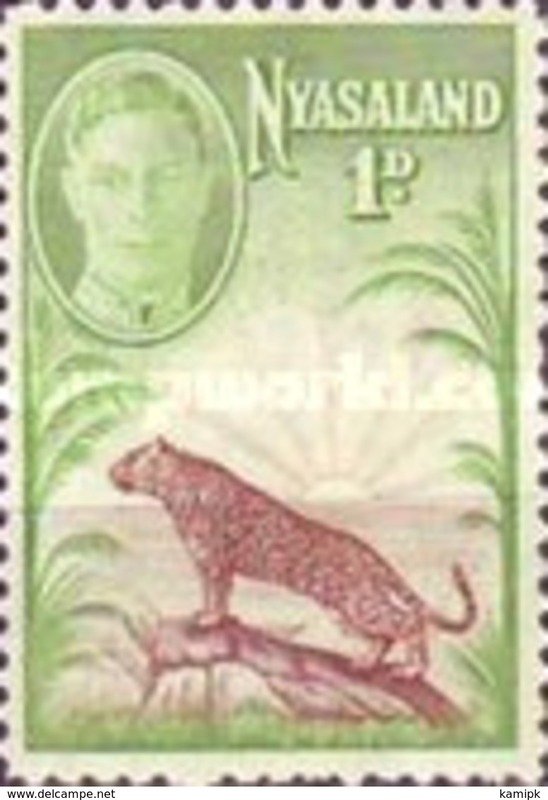 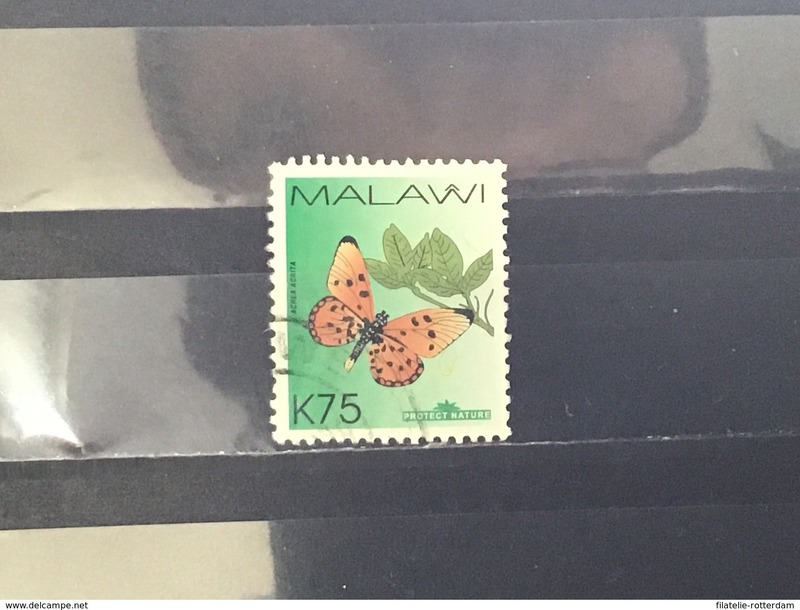 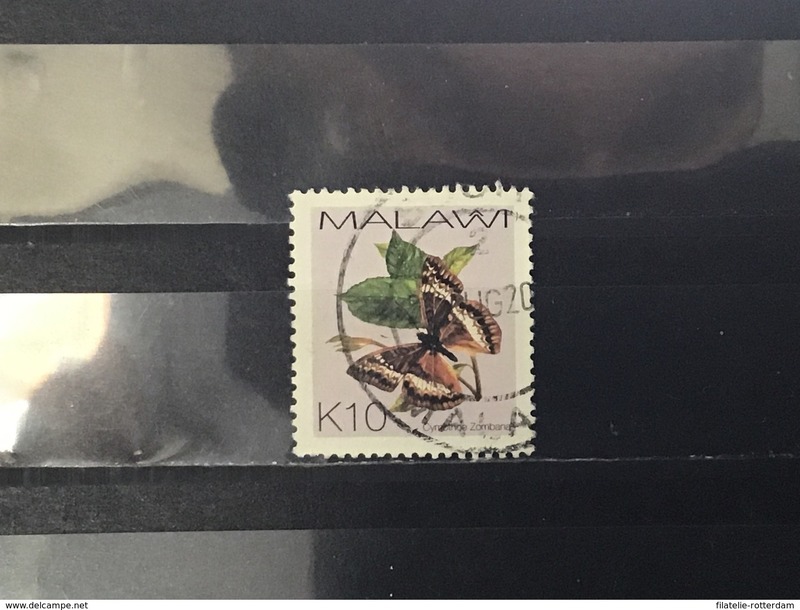 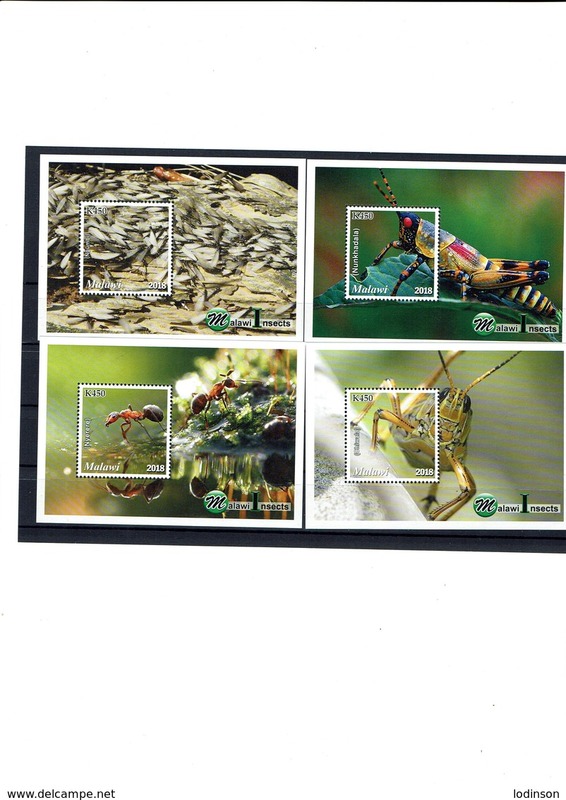 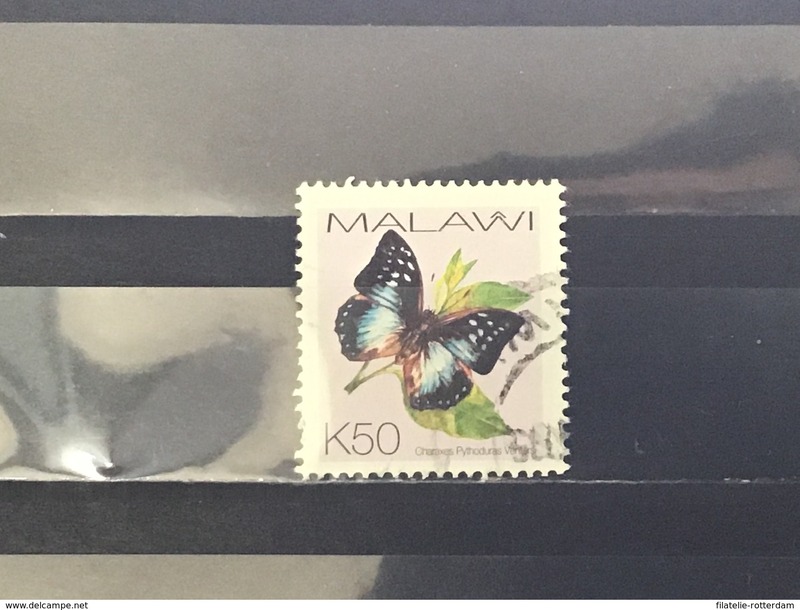 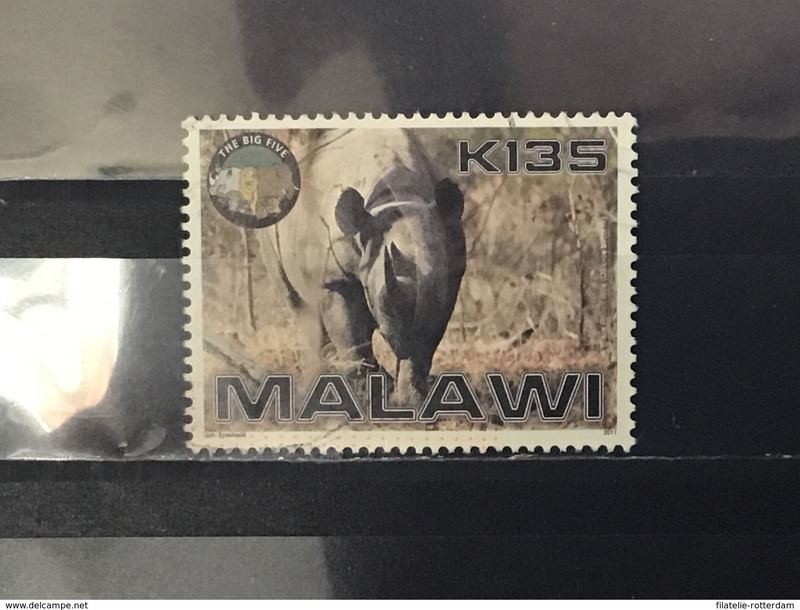 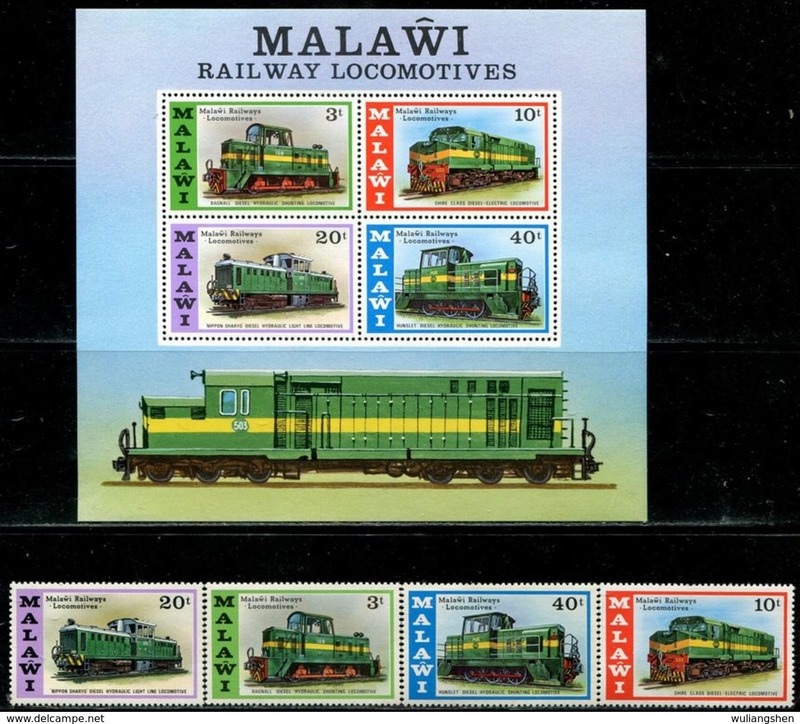 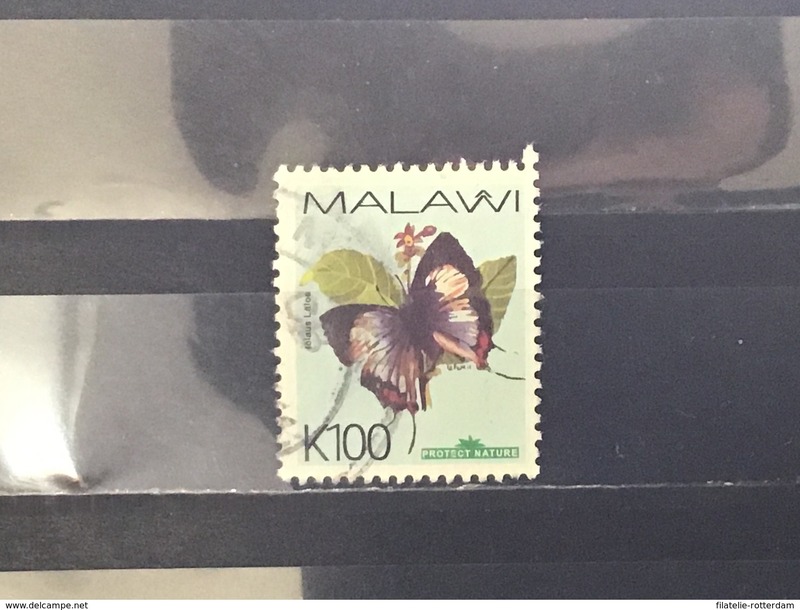 Malawi 1992; Birds Fauna; Four Scarce Sheets; MNH** Catalogue Value €240 !! 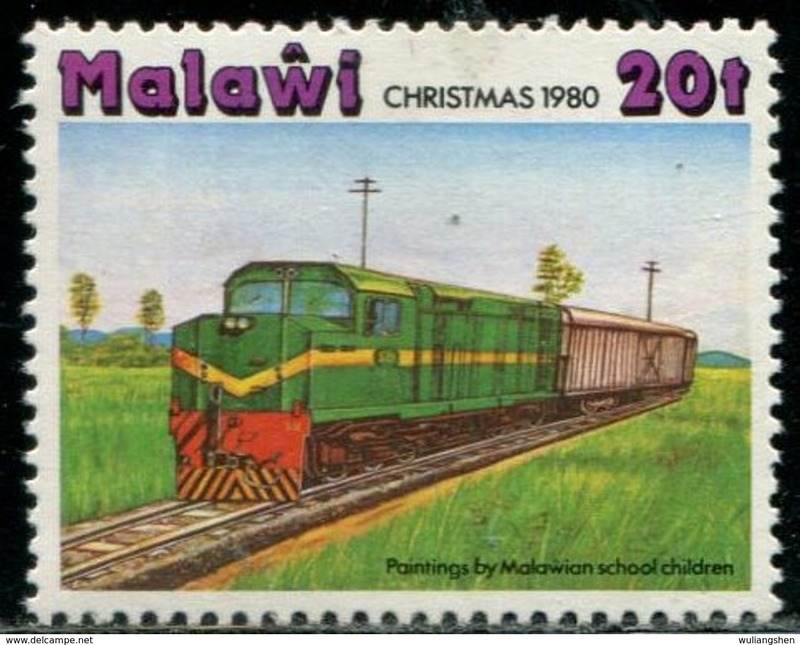 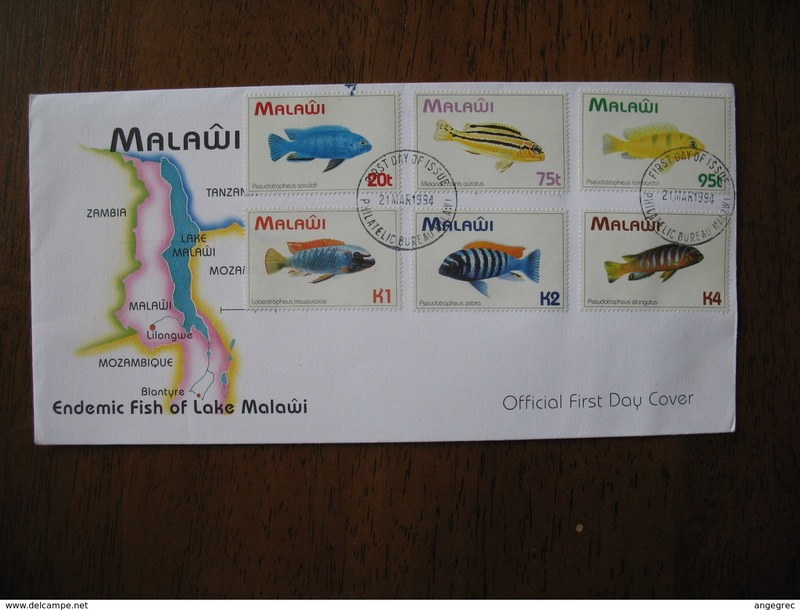 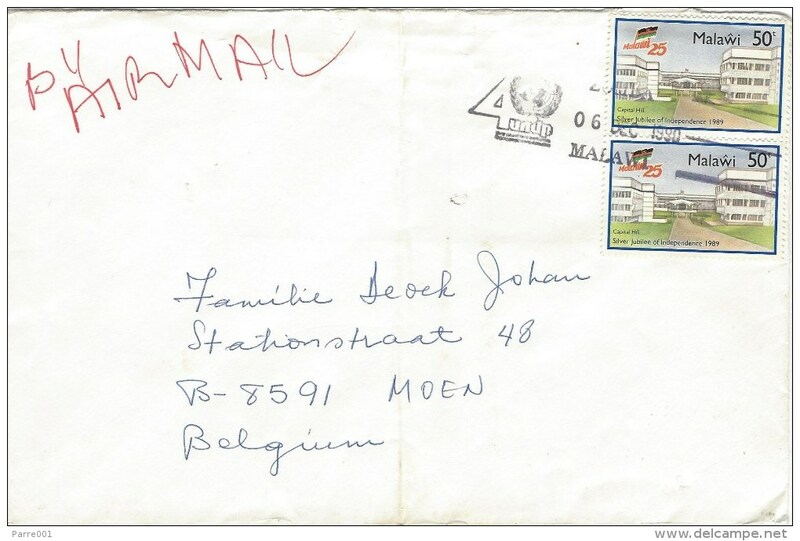 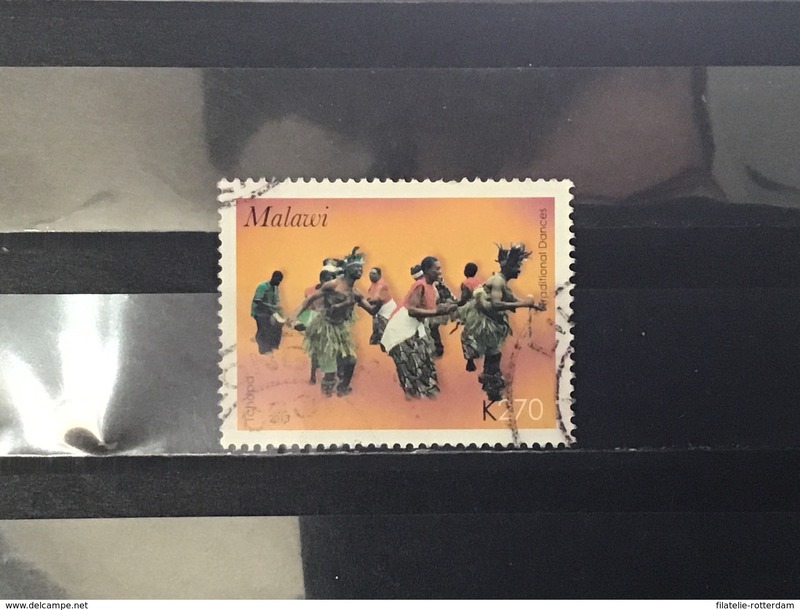 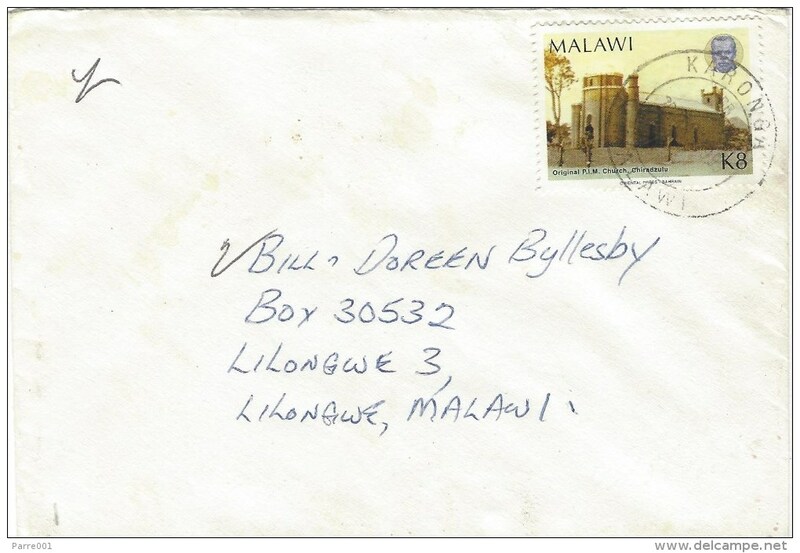 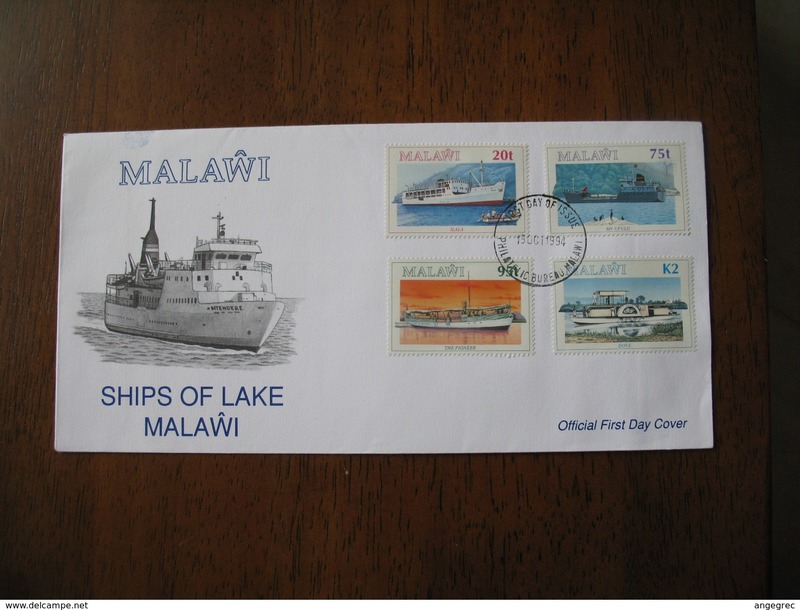 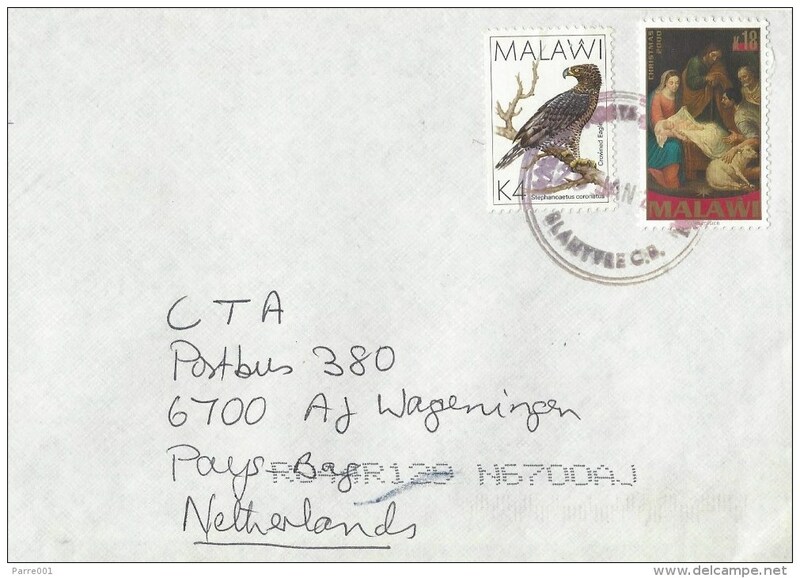 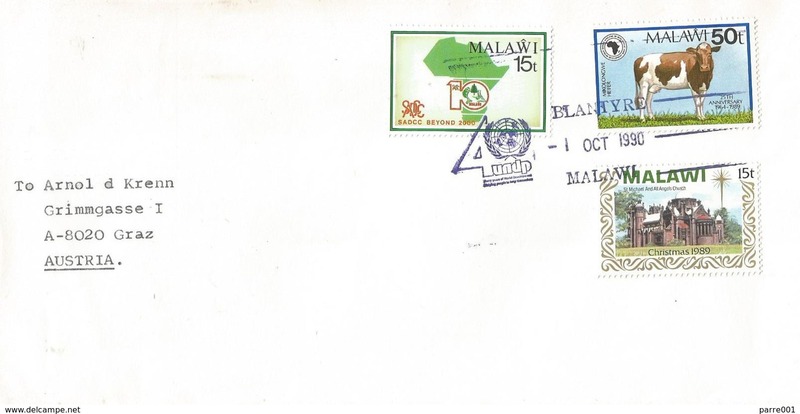 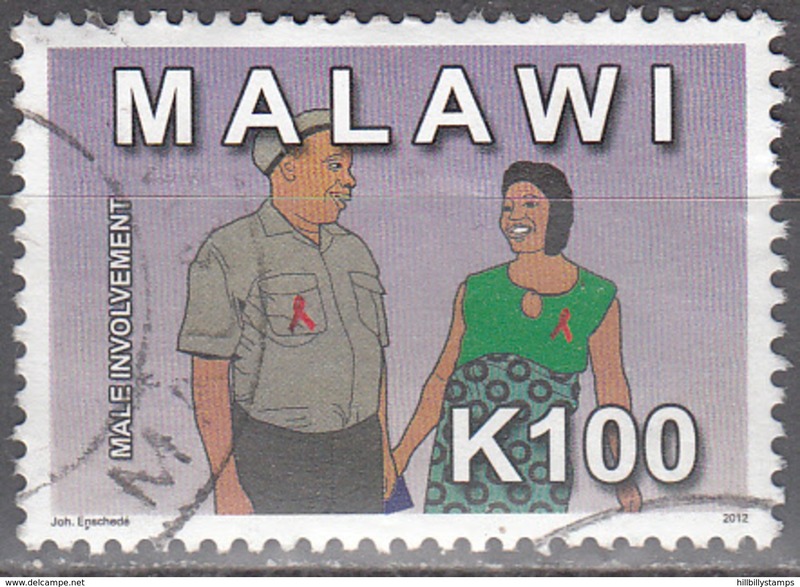 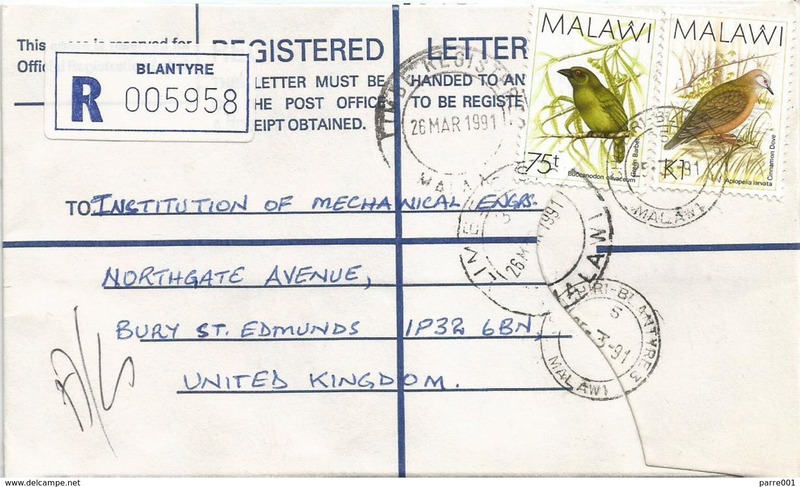 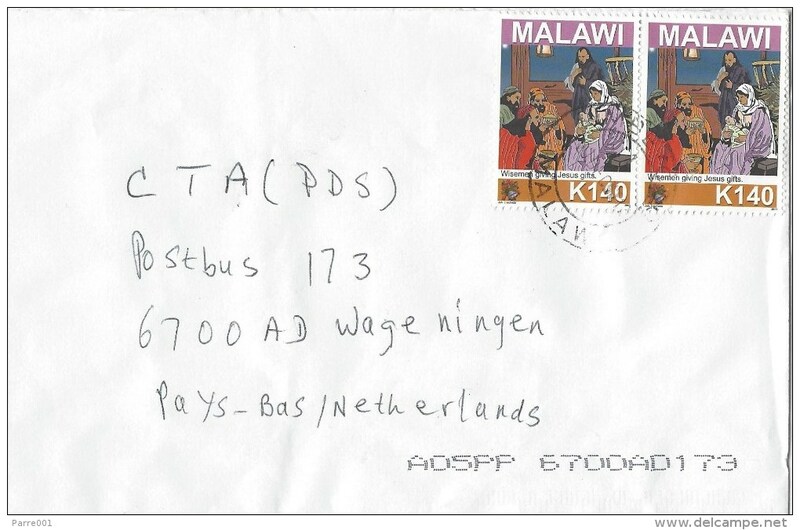 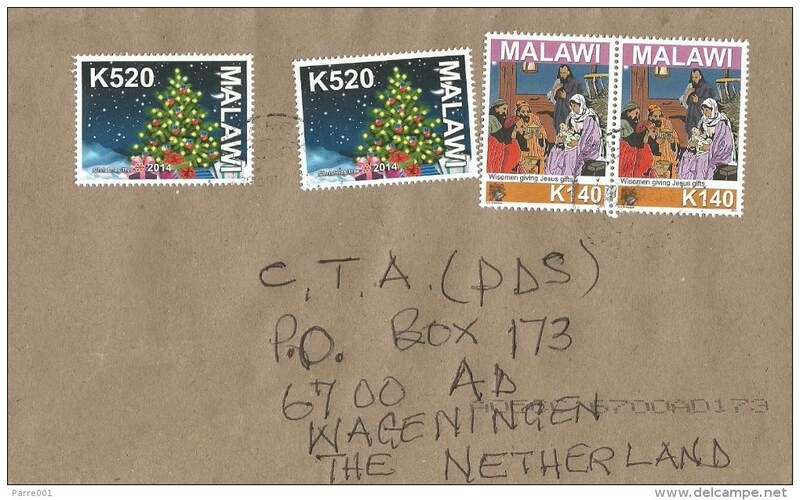 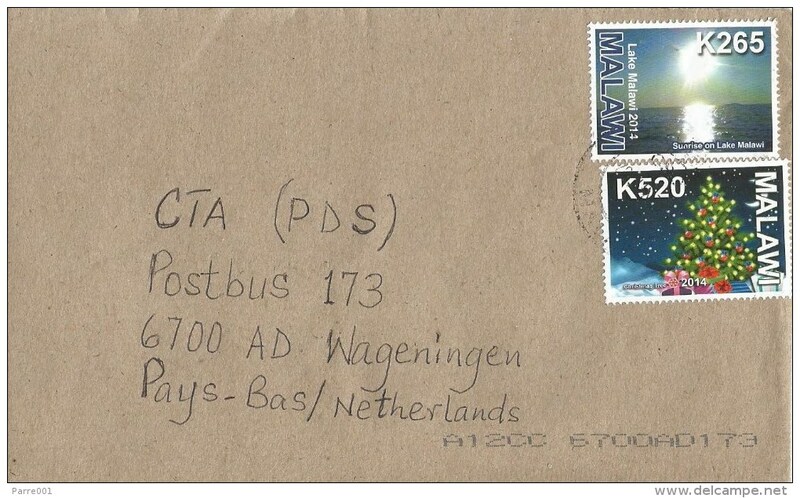 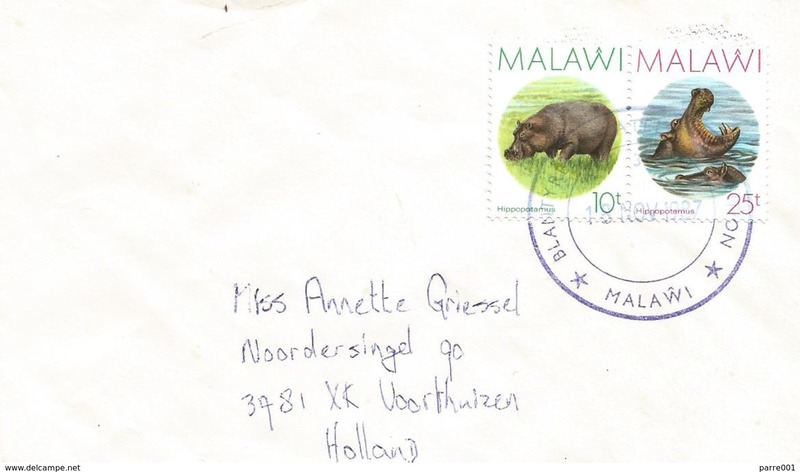 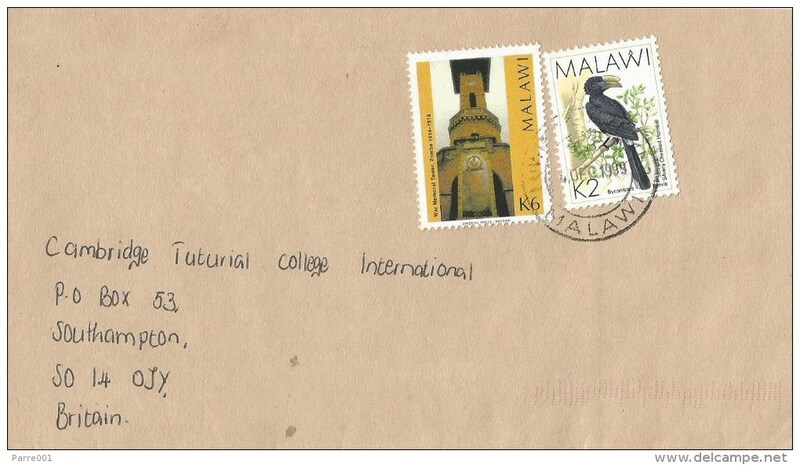 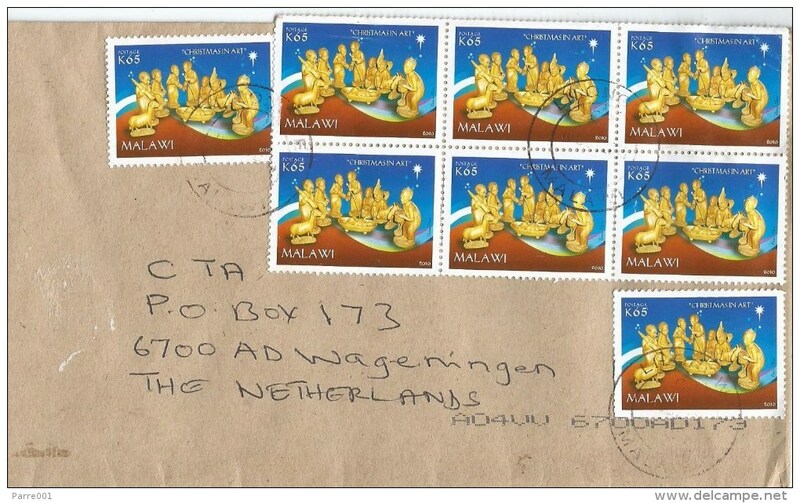 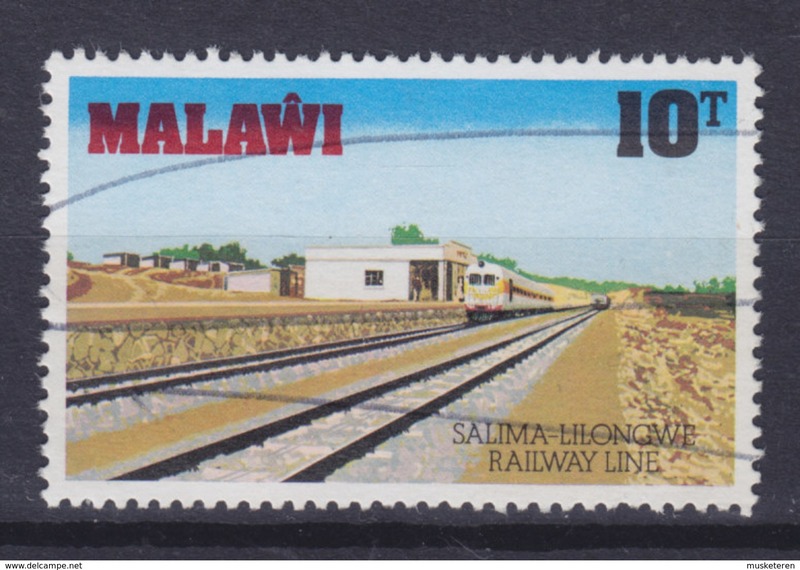 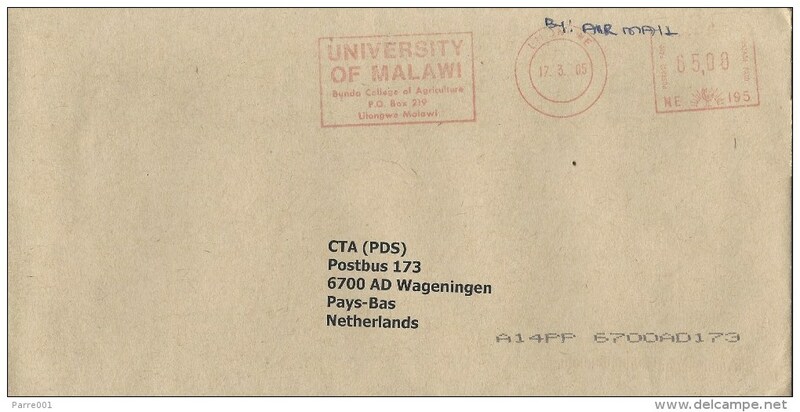 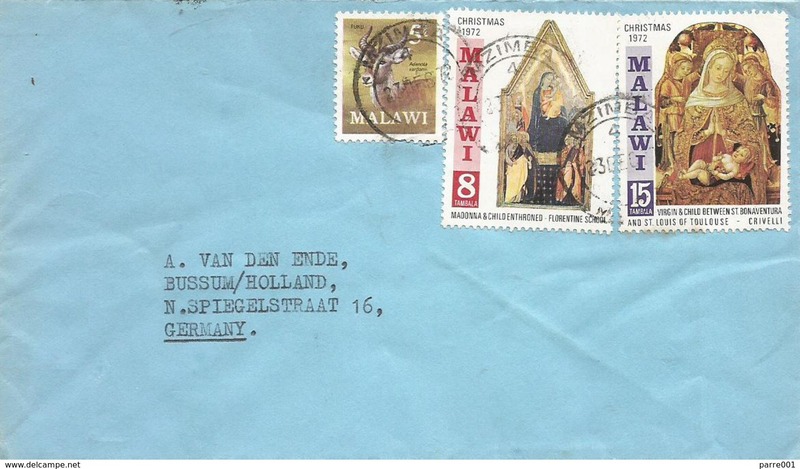 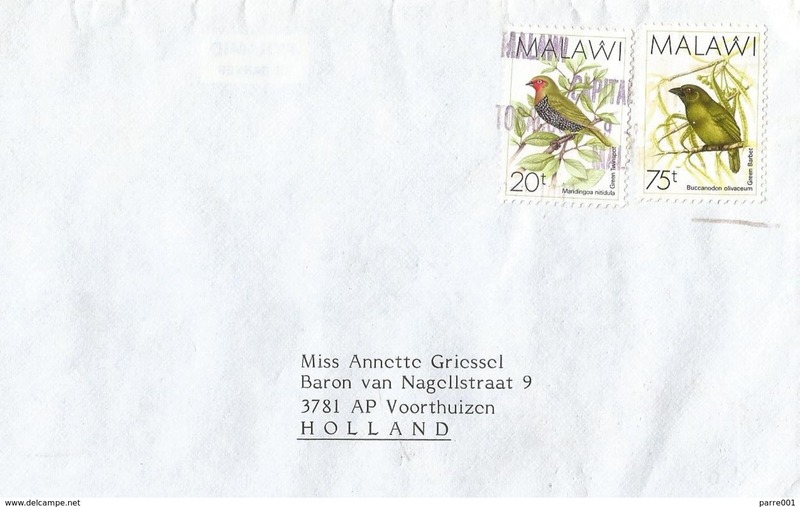 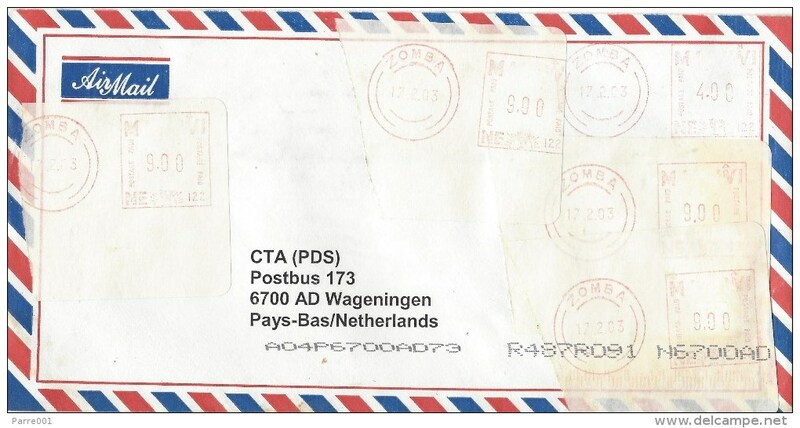 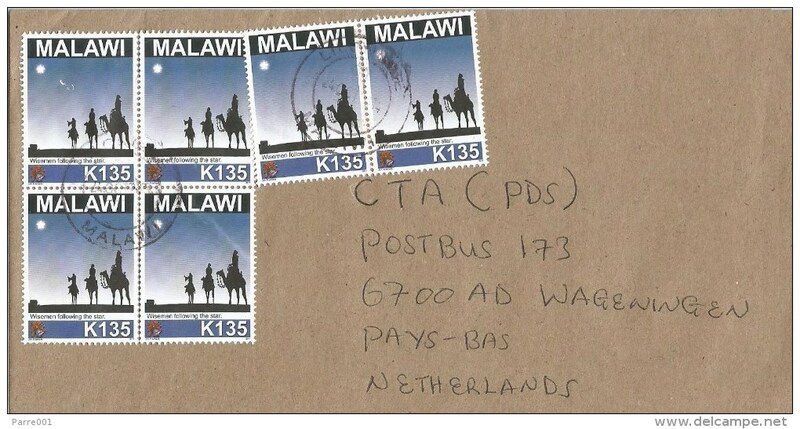 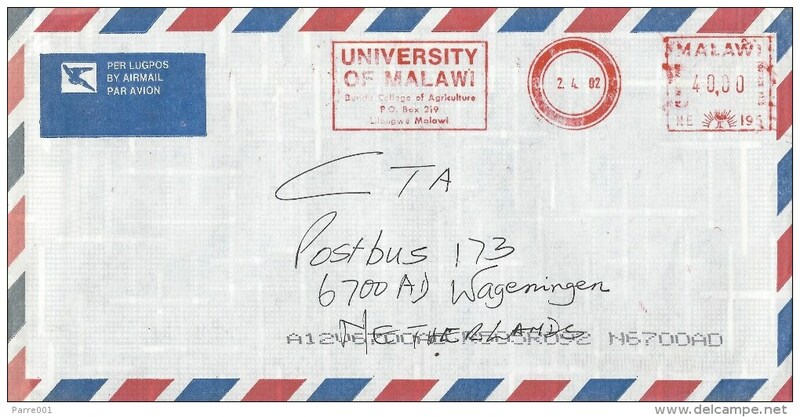 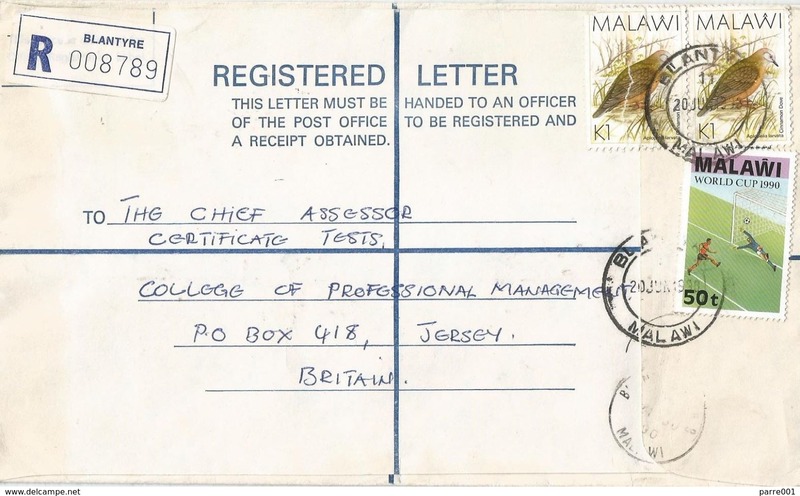 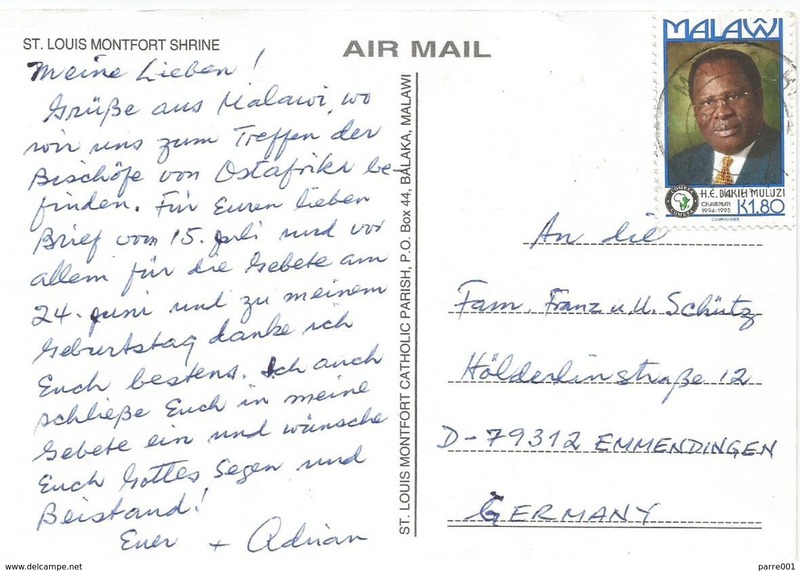 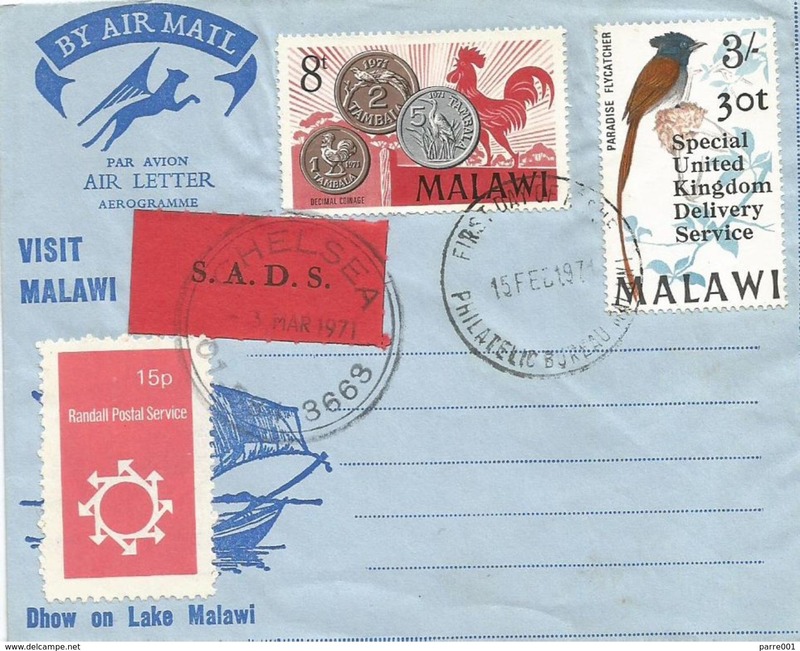 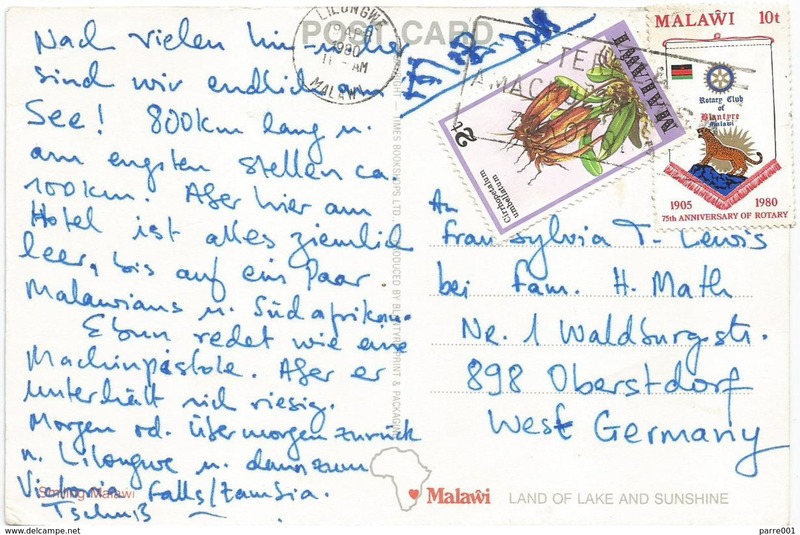 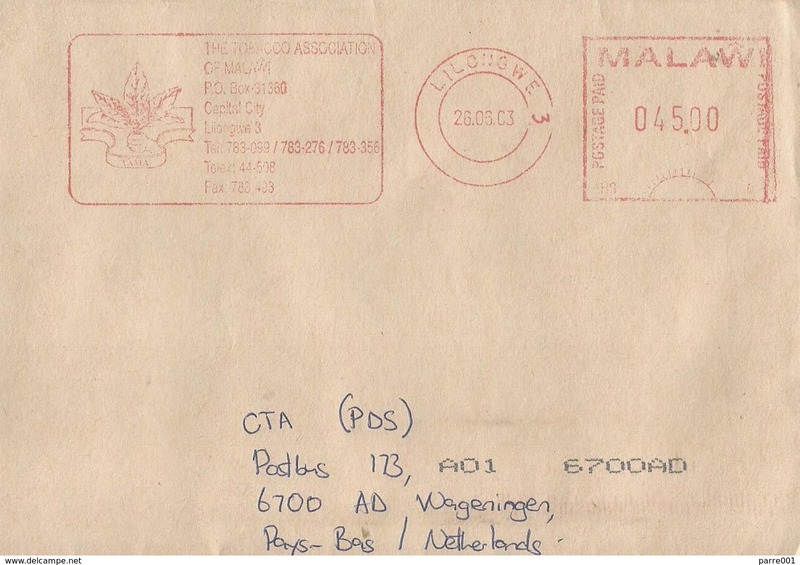 Malawi 2013 Lilongwe agriculture university meter franking Hasler "Mailmaster" cover. 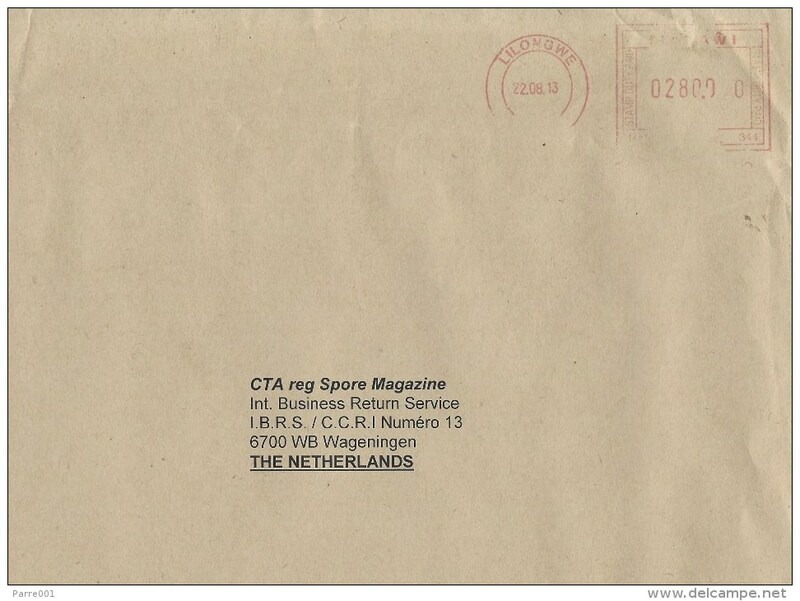 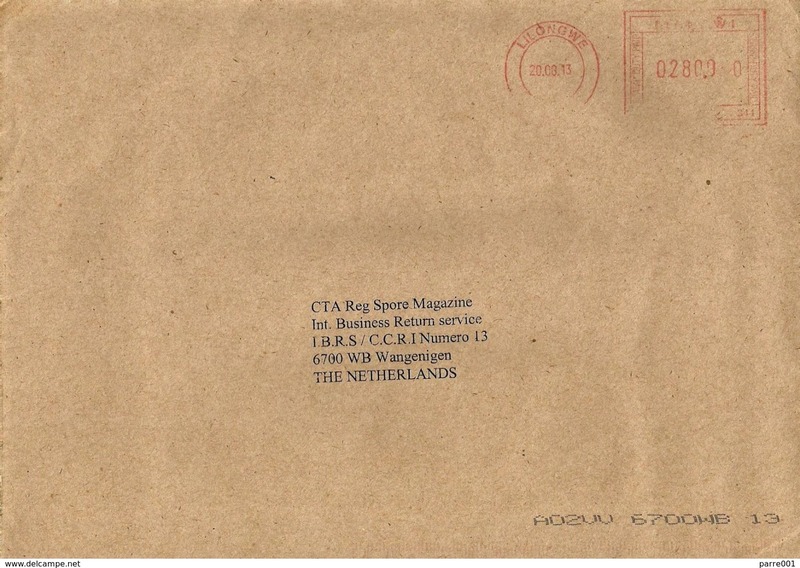 Only two covers known!